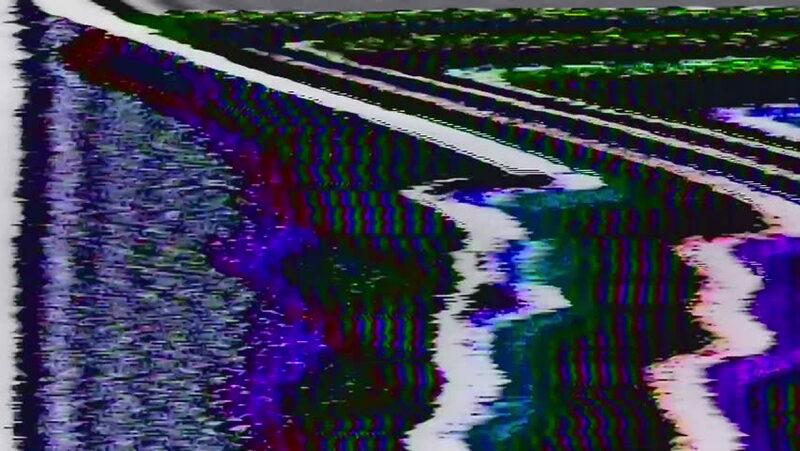 hd00:25Data Glitch 055: Streaming video malfunction (Loop). sd00:20PAL - Motion 862: TV noise flickers and shifts (Loop). hd00:20TV noise flickers and shifts (Loop).